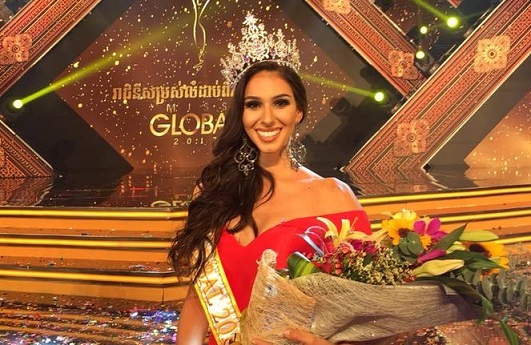 Barbara Vitorelli of Brazil was crowned Miss Global 2017 on November 17, 2017, at the Koh Pich Performance Theater in Pnom Penh, Cambodia. She bested more than 50 women from all over the world and succeeded last year's winner Angela Bonilla of Ecuador. 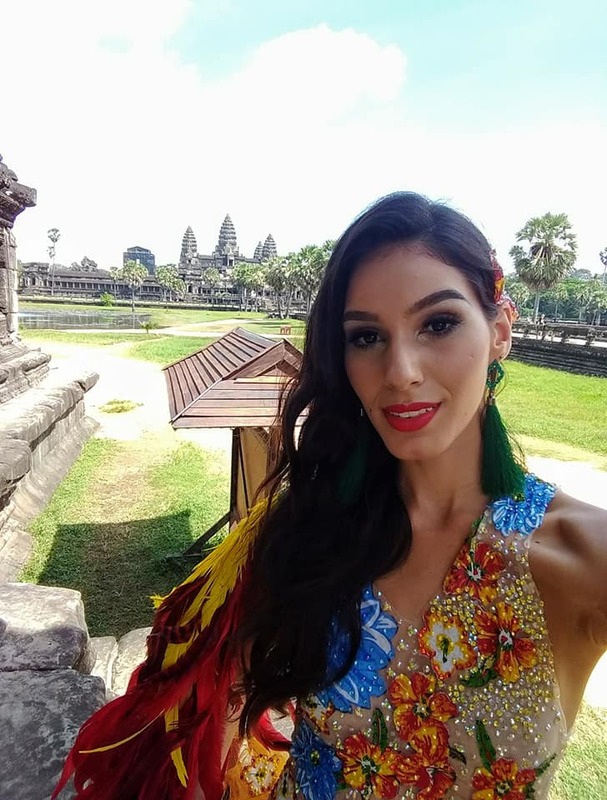 Top 20: Miss Somaliland, Miss China, Miss Tibet, Miss Norway, Miss Vietnam, Miss Brazil, Miss South Africa, Miss Colombia, Miss Portugal, Miss Australia, Miss Suriname, Miss Germany, Miss Thailand, Miss Bahamas, Miss Philippines, Miss Czech Republic, Miss Lebanon, Miss Mexico, Miss USA, and Miss Cambodia.